Our study of countries and cultures led us to India this time. 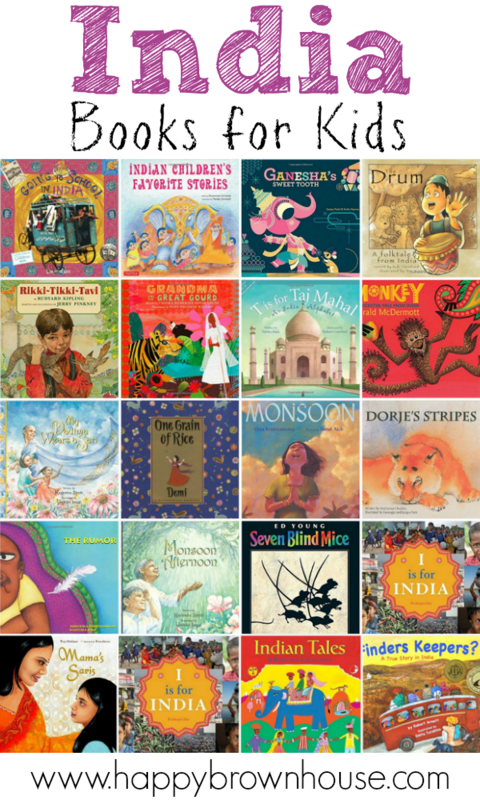 We learned about the many folktales, the culture, and their beliefs from this list of India Books for Kids. While their religious beliefs are different from ours, I think it is still important to expose our children to various beliefs and compare them to what we believe. We had some interesting discussions as a result. As always, my favorite time of our homeschool day is when we curl up on the couch together and read aloud. I am soaking up the snuggles as long as I can since they are 10 and 6 at the time of writing this. 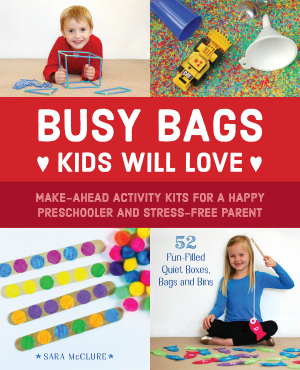 My kids always glean so much information just from listening to the books read during read aloud time. 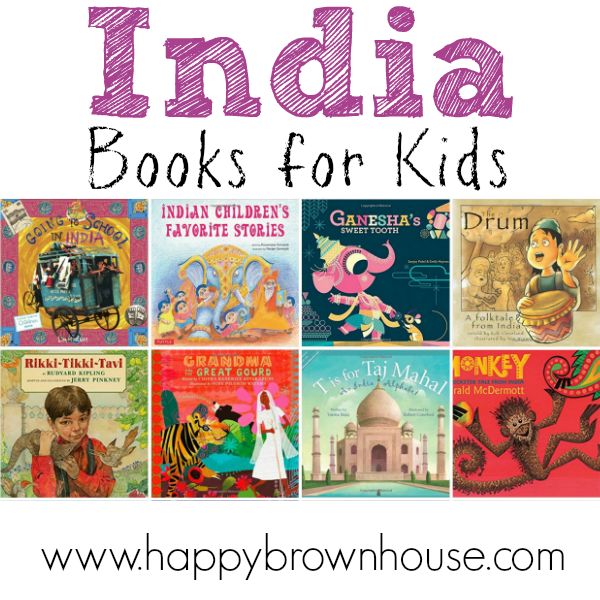 Use this list of books about India for for kids as a starting point for your India unit study or for your next trip to the library. *Affiliate links are present.